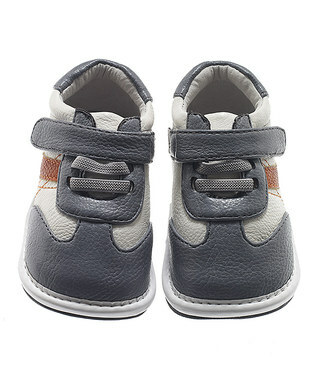 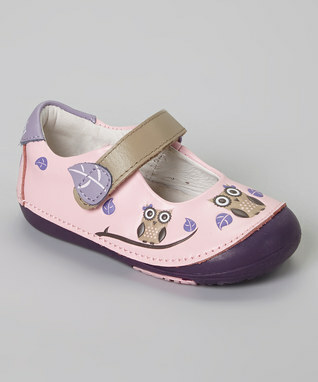 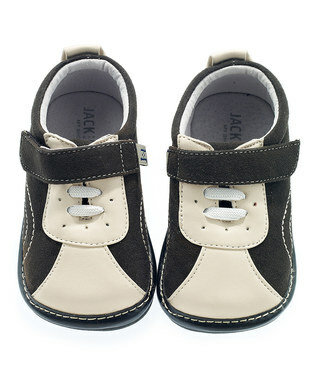 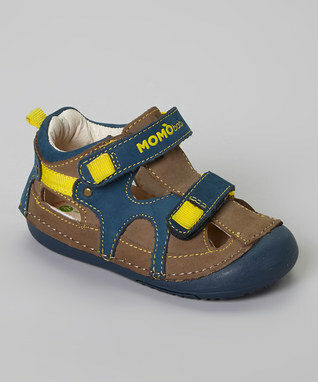 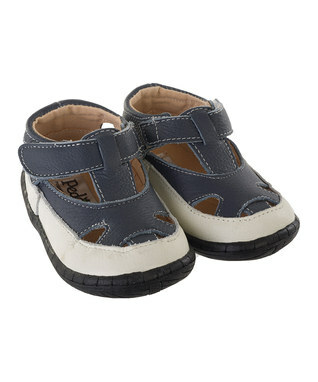 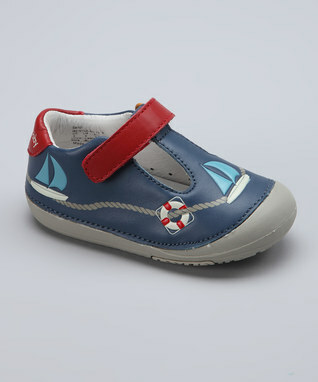 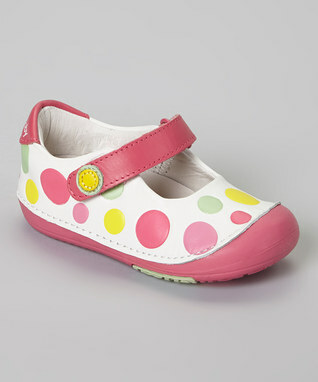 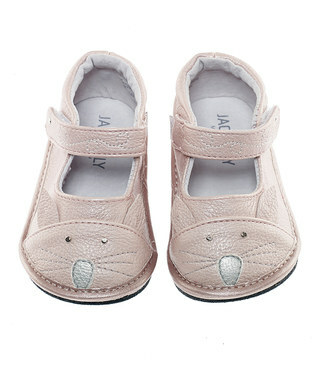 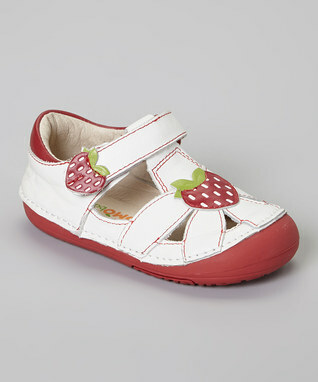 Zulily is having a sale on various brands of high quality leather first walker baby and toddler shoes. 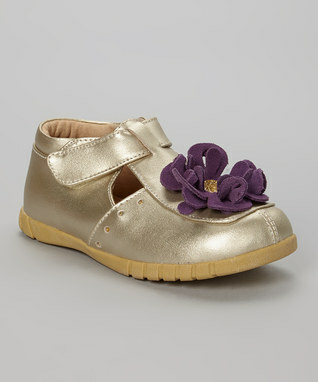 There are lots of adorable styles to choose from. 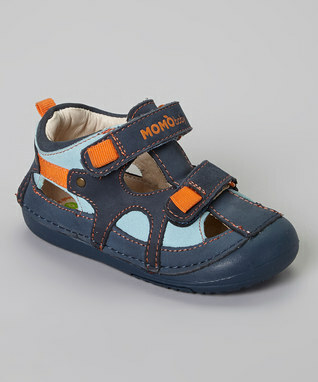 This sale came just in time, as my toddler is due for another pair!